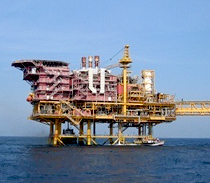 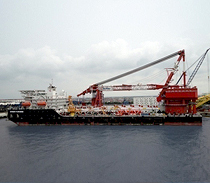 T&I of topside - 700 MT approx. 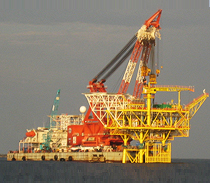 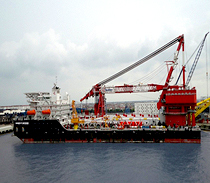 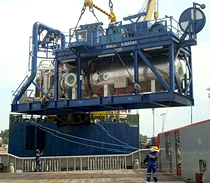 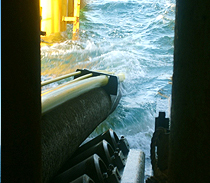 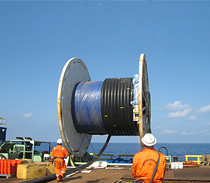 18 Subsea Tie-ins in 100m water depth with spools as long as 52m long. 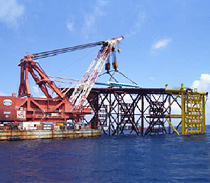 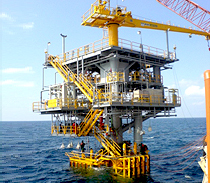 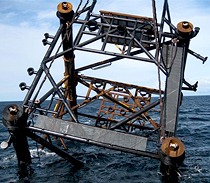 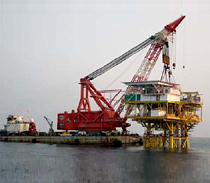 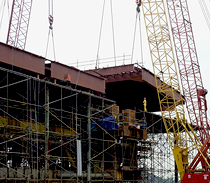 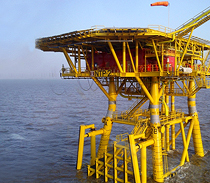 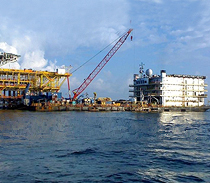 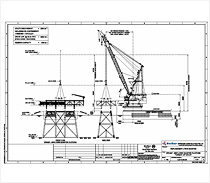 Design, engineering, procurement, fabrication, transportation, installation and commissioning of major platforms. 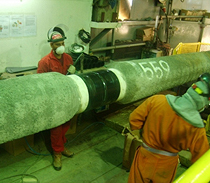 EPCI (engineering, procurement, construction and installation) of seven segments of pipelines ranging from 8" to 16" over a total length of 116.5km. 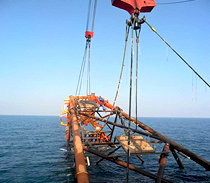 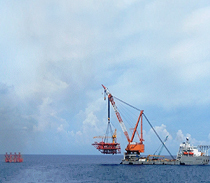 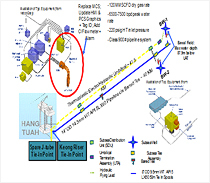 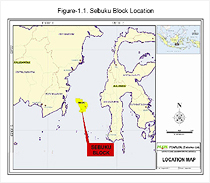 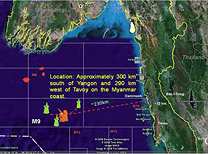 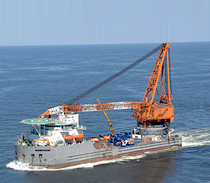 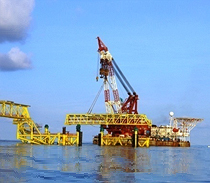 Also in the scope are modification works for the BCP-B platform and tie-in with ICP Heera trunkline, laying of 24.5 km subsea composite cable from B-22A to B-193A, laying of 8" x 2.744 km length of subsea flexible pipeline, tie-in of 16" rigid pipeline from B-22 to B-193A with pre-installed riser at B-193A jacket. 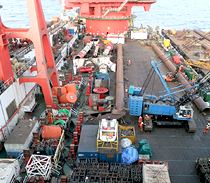 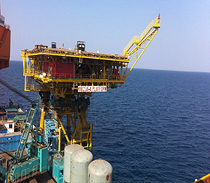 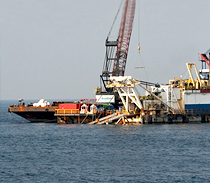 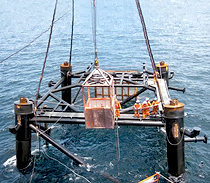 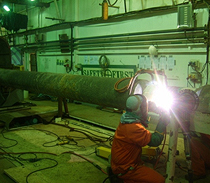 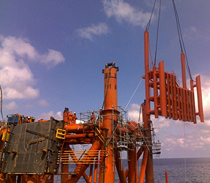 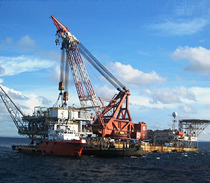 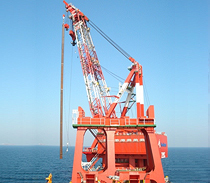 Work Scope: Receiving & transportation of cables, Installation of clamps, I/J tubes & crossings etc. 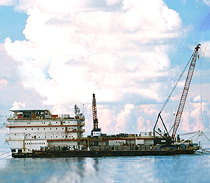 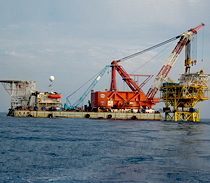 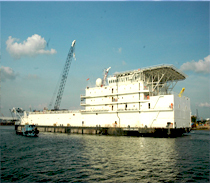 Transportation and Installation of New Champion 7 Living Quarters (CPNQ-07). 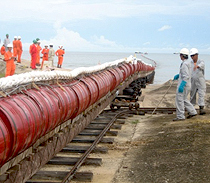 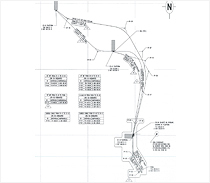 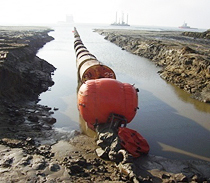 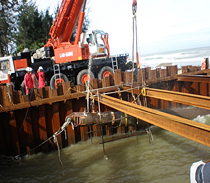 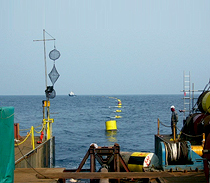 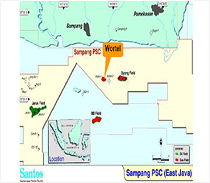 Installation of 305KM , 14" pipeline including beach pull & Onshore preparation & laying. 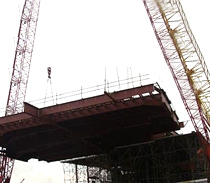 Installation of 3 WH Jackets (1996 MT, 2230 MT & 2335 MT), 3 WH Platform Decks (2030 MT, 2 x 2033 MT) and one bridge (300 MT) in D-1 Field Development Project.